Morningstar's advanced SunLight solar lighting controller combines the SunSaver design with a microcontroller for automatic lighting control functions. 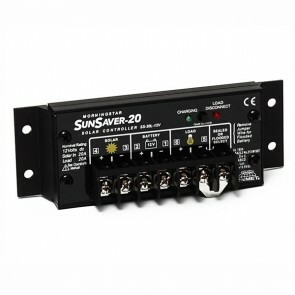 The SunLight is a combination solar charge controller and lighting activation switch. They mate with the HES LED fixtures, and turn them on at dusk. A wide range of settings allows the light to run for a preset number of hours, all the way until dawn, or for a set number of hours after and before sunset. The light control also has a Low Voltage Disconnect to protect the batteries from complete discharge. 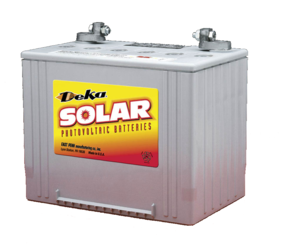 The load rating and the solar rating are the same: 10 or 20 amp models available.